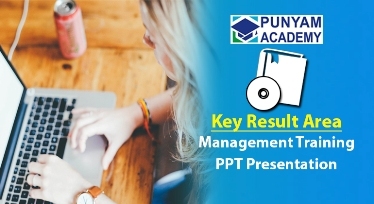 The Total Productive Maintenance (TPM) Management Training Kit demonstrates the goals, methods and benefits of TPM, including maximizing the effectiveness of production equipment and reducing breakdowns. 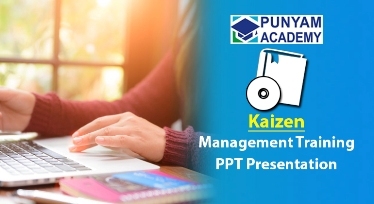 This training kit is designed to provide detailed information about what is TPM, how to use this TPM ppt kit to develop Total Productive Maintenance System, how a lean TPM training tool is concerned with maximizing the efficiency of production machinery, and more. 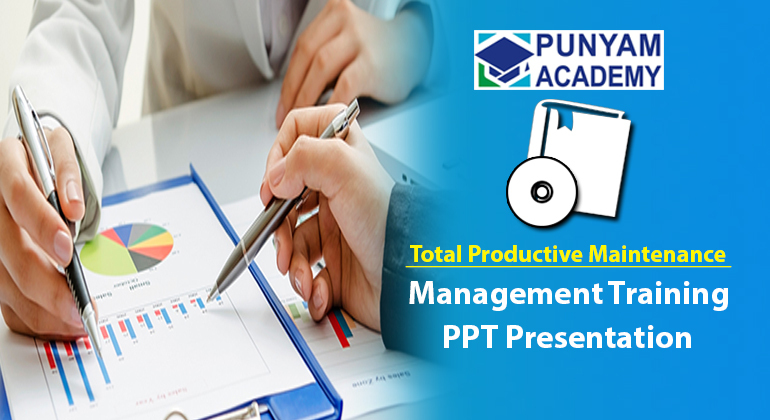 Total Productive Maintenance training ppt presentation is useful to enhance change in the work culture and working style, which is a need of the hour. A trainer's guide and handouts in editable form to understand TPM subject well. 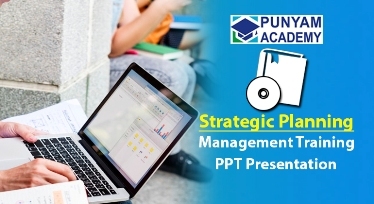 Workshops and case studies to evaluate effectiveness of TPM management training. 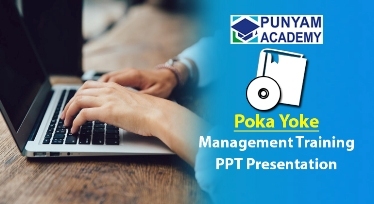 Download Free Document of Total Productive Maintenance Management Training Presentation Kit to get a full idea of our package. It is easy-to-learn and user-friendly and complies with all TPM requirements for quick Total Productive Maintenance training. The soft copy of the presentation and handouts is given, which saves your time and cost. You can easily customize the training ppt slides and also add audio clips in the local language. 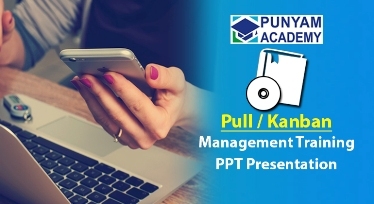 You can conveniently train employees in-house with PowerPoint training presentation or by online training. 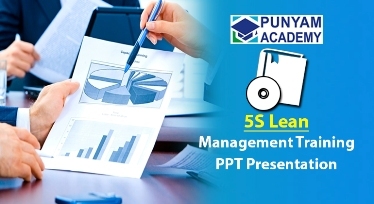 The presentation material is aimed at strengthening the company by system establishment and providing the best training materials on TPM management.